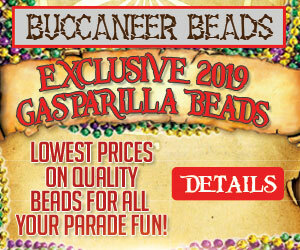 Buccaneer Beads is the Best Source for All of Your Gasparilla Beads! For more than a century, people have been celebrating Gasparilla in Tampa. The city shines bright with two months of fabulous festivities. It's the country's third largest parade and features road races and festivals complete with food, art, music, and film. If you live here or you're planning a visit, you'll want to jump right into the fun. 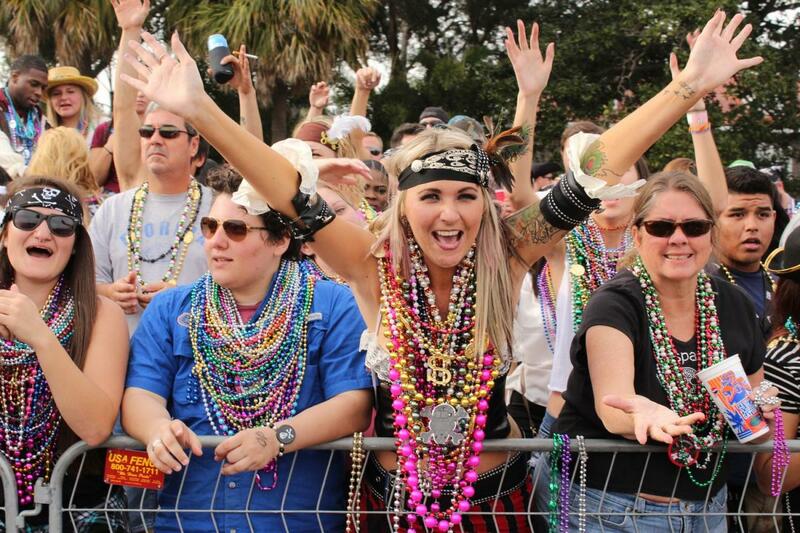 If you're going to participate in Gasparilla in Tampa, you also want to be properly prepared. You want to be there in style. To that end, you'll need to have lots of beads on hand. You want beads that let you throw your hat in the ring and show off your individuality. This is where Buccaneer Beads is a must stop. Buccaneer Beads is owned and operated by Florida residents, and mother and daughter team, Jennifer and Lenore Amato. They've lived in the area for a long time and love Gasparilla. They've enjoyed watching it grow over the years. They know their customers. They know what they want in order to be part of this marvelous event. As female business owners, they also know what it takes to provide superior customer service. Their business is all about the clients and helping them find the right beads to enjoy every single day of the festival. Visiting Buccaneer Beads allows people to work closely with someone who's been part of Gasparilla for many years. They offer the lowest prices on top quality beads. Shoppers will find a wide range of beads at Buccaneer Beads. Dozens of varied colors hang everywhere. For a classic look, try matte black and white beads. Pastel colored beads are also highly popular and found everywhere in the store. Purple and white stripes are a popular choice. Shiny beads in different colors and gold and silver bring out the party time. Beads with patterns such as pastels against a white background are also much loved by their clients. Beads in iridescent shades of bright red add a smile to any day. Translucent beads in shades of soft yellow and pink are popular with kids and adults alike. Those in search of something else even more special can ask for custom made beads designed to their own specifications by your bead experts! Awesome customer service and amazing selection are the hallmarks of Buccaneer Beads. Come visit them to participate in this fantastic regional celebration. Their expert staffers love what they do. Owners Jennifer and Lenore want everyone to have a great time at Gasparilla. They pride themselves on helping anyone discover the wonderful world of beads and how the right beads make being at Gasparilla even more of a delight! Visit the store and find the very best local Tampa source for all your Gasparilla beads! Find more Gasparilla events in Tampa by registering on 813area, your free guide to everything in Tampa!